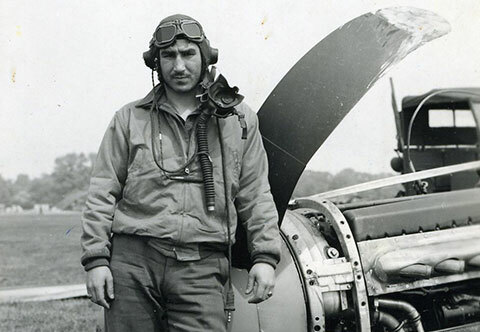 In 1948, just three years after the liberation of Nazi death camps, a group of Jewish American pilots answered a call for help. 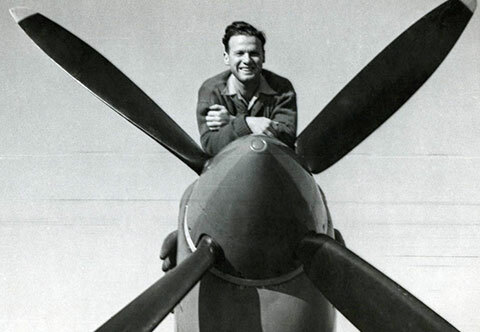 In secret and at great personal risk, they smuggled planes out of the U.S., trained behind the Iron Curtain in Czechoslovakia and flew for Israel in its War of Independence. 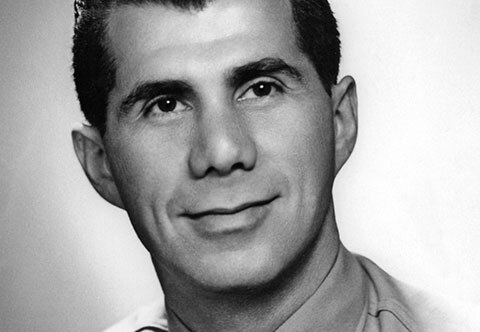 As members of Machal—“volunteers from abroad”—this ragtag band of brothers not only turned the tide of the war; they also embarked on personal journeys of discovery and renewed Jewish pride. 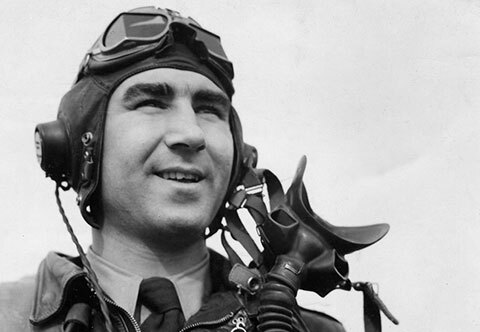 The first major feature-length documentary about the foreign airmen in the ’48 War, ABOVE AND BEYOND brings together new interviews with the pilots, as well as stunning aerial footage, to present a fascinating, little-known tale filled with heart, heroism and high-flying chutzpah. 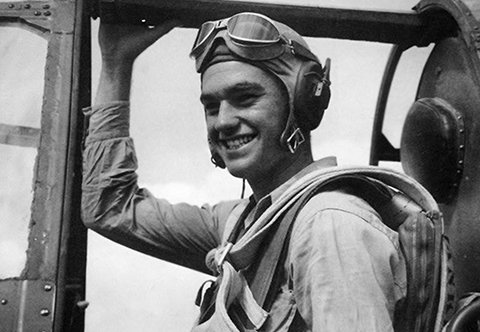 The film follows the pilots on their circuitous route from the United States—where they met and trained in secret and struggled to stay two steps ahead of the FBI—to Panama, Italy and Czechoslovakia, where they flew versions of the very Nazi planes they had tried to shoot down in World War II. 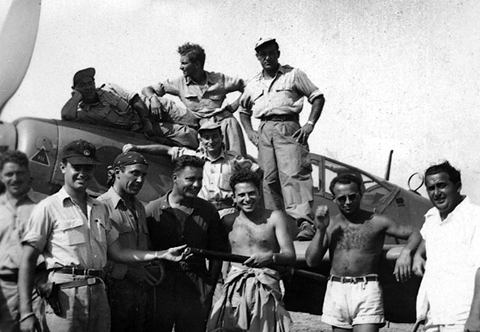 More than a retelling of the ’48 Arab-Israeli War, ABOVE AND BEYOND examines the motivations of the foreign volunteers—both Jews and non-Jews. It mines the tensions between the Israelis and Machal soldiers. 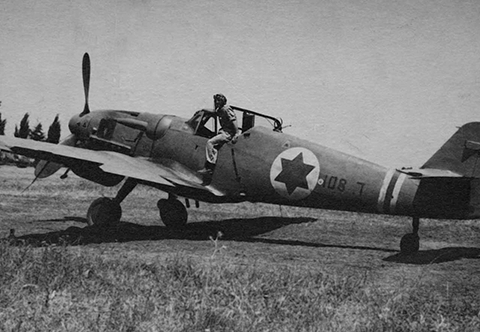 Would the foreign pilots stay in Israel after the war? Were they Americans first or Jews first? 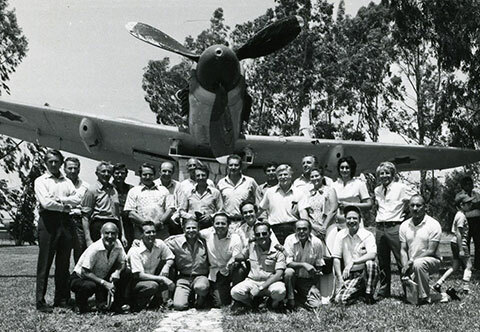 The film recounts the personal stories of the young pilots, whose experiences in Israel were life altering. 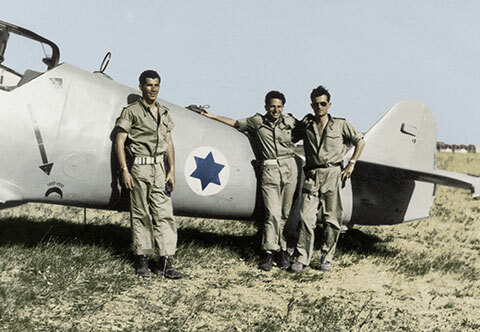 And through their stories, ABOVE AND BEYOND reveals how under-equipped and isolated the Israelis were, how desperately they needed planes and pilots and how critical the actions of these young American men were for the country’s survival. Filmed in the U.S., Israel and the United Kingdom, ABOVE AND BEYOND is produced by Nancy Spielberg (Elusive Justice) and directed by Roberta Grossman (Blessed Is the Match), with cinematography by Harris Done (The Last Days), special effects by Industrial Light & Magic and an original score from Hans Zimmer’s Studio.